It’s the Ugly Christmas Sweater time of the year! I’ve worn some ugly sweaters, it just wasn’t for the Christmas time of the year. Just another memory from my not so poor upbringing. 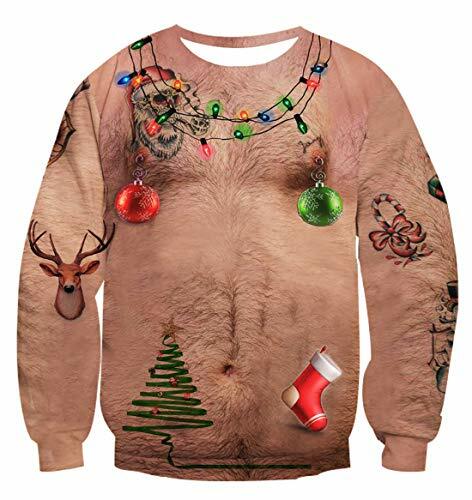 There are a lot of sweaters and dresses out there that fall under the ugly Christmas sweater category but they really aren’t, and then there are sweaters that really are just plain old ugly. Do you actually buy ugly Christmas sweaters during the holidays to wear to office functions or brunch with friends? Here are few ideas that I found that you may be interested in getting for your outing. This post contains affiliate links, which means when you buy something through my links it won’t cost you anything extra and some of these links may contain a discount or two (yay!) plus your clicks allows me to grow the blog. So thanks and let’s get to these ugly sweaters. 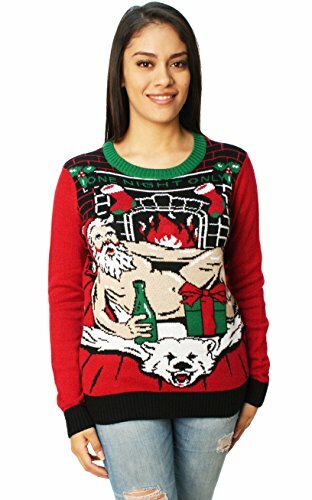 If you decide to wear this ugly Christmas sweater to the office party, don’t have anyone touch your balls, it may get them sent to Human Resources. Print a budget template to help with finances this holiday season. 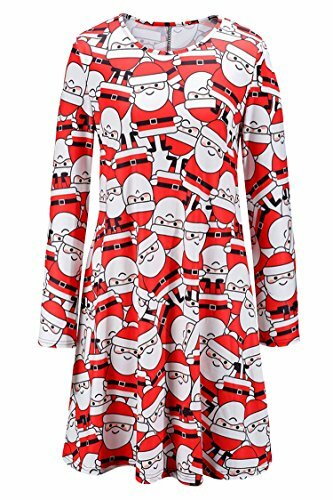 An ugly Christmas sweater dress ya’ll!! Throw a black belt on your waist and you’ll be the fashionista of the party! 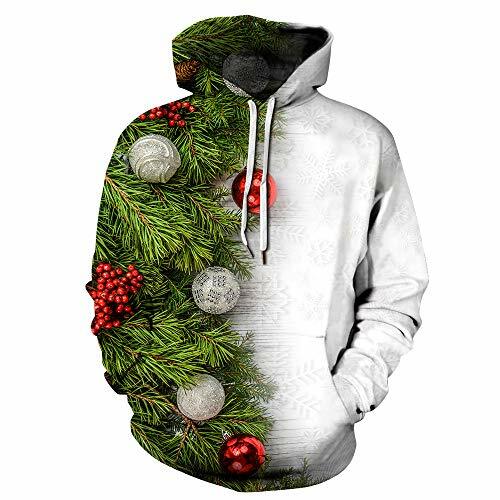 This ugly Christmas sweater might not be that bad…What do you think? This hoodie may go well as a standin for the Christmas tree. If you think that these sweaters are not within your holiday budget, you can also try some diy options. Are you buying or making your own ugly Christmas sweater this holiday season?